Philips mobile phones are a hit amongst the tech savvy mobile users in India. Explore the list of Philips cell phones in India and read their review. Philips, a leading consumer electronics manufacturing company, has launched its wide range of �Philips� mobile phones, to allure the heterogeneous Indian consumers. Philips cell phones are low-priced and are equipped with the latest features. They are different from other cell phones in their class, in terms of technical excellence and style. 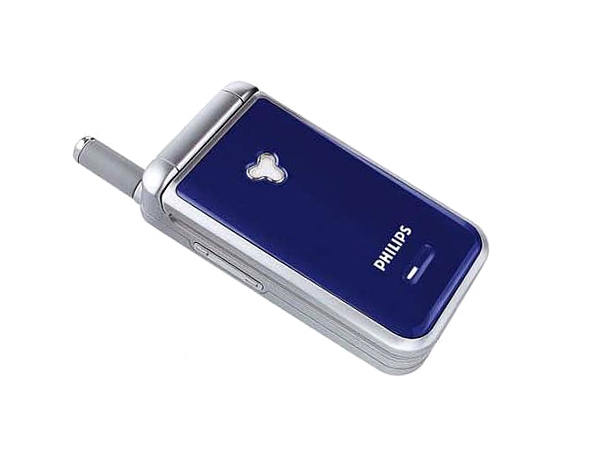 Reliability and durability - the two prominent traits that are attributed to all the products of the company - are key features of Philips mobile phones. The Philips 162 is among the latest basic mobile handsets to have been launched in the market. Read on more to know about the price, latest features and technical specifications. 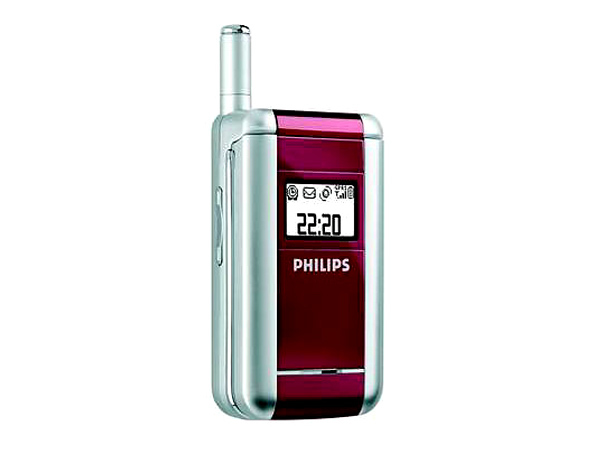 The Philips 330, a compact & basic mobile handset coming with a flip mechanism, has hit the market. Read on more to know about the price, latest features and technical specifications. 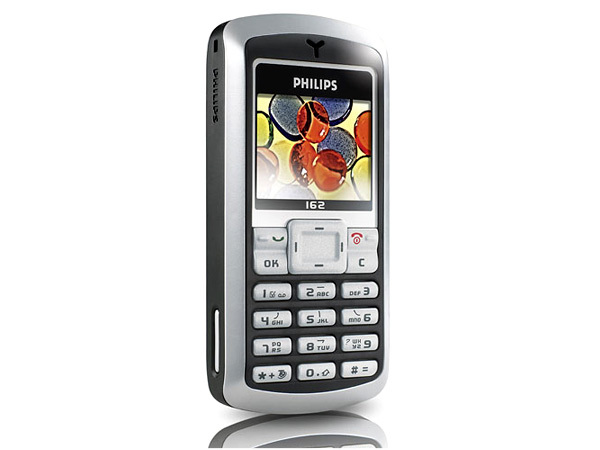 The Philips 636 is a sleek and compact mobile handset that has recently forayed into the market. Read on more to know about the price, latest features and technical specifications. 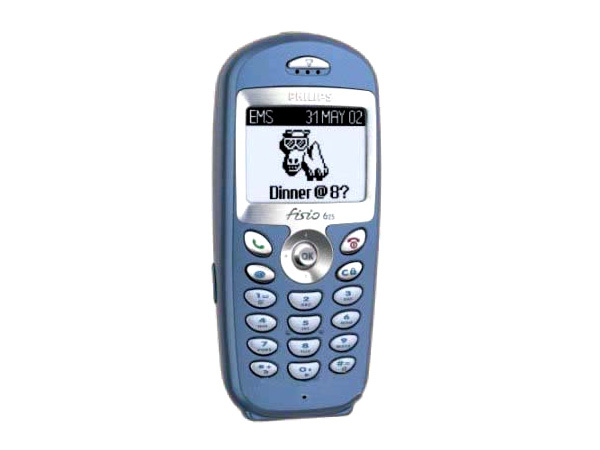 The Philips Fisio 625 is a compact basic mobile handset which has recently hit the market. Read on more to know about the price, latest features and technical specifications.